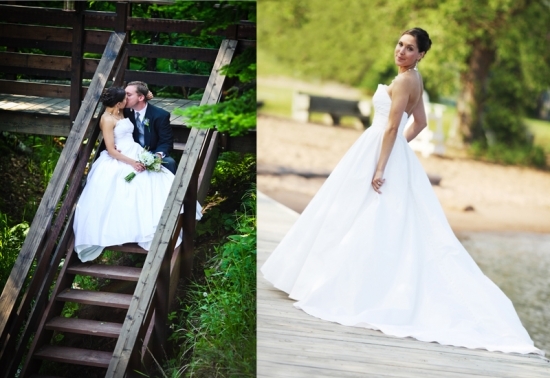 Bethany & Ryan got married on the shores of Lake Superior in Northern Wisconsin. Their outdoor ceremony was absolutely gorgeous! 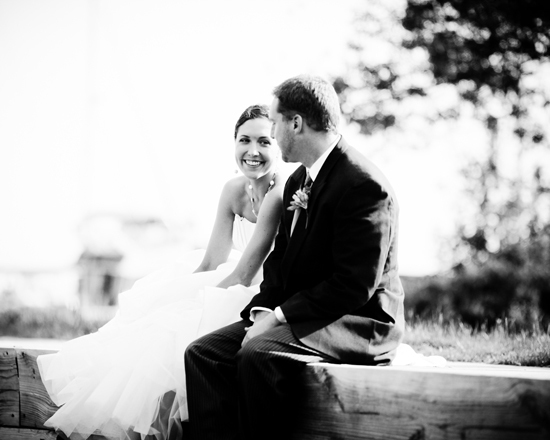 You can view their slideshow here: Bethany & Ryan on Lake Superior.